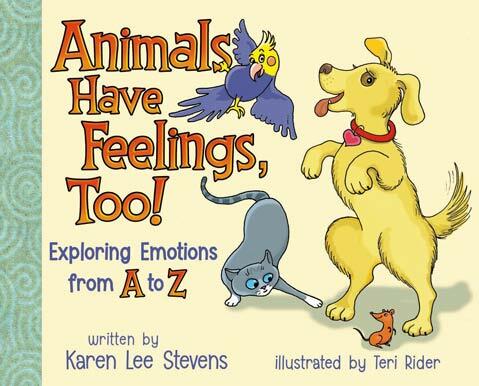 This weekend, author Karen Lee Stevens will be signing her latest children’s book, Animals Have Feelings, Too! The book, published in April of this year, is a colorful A-to-Z journey that teaches the wee ones that animals have emotions just like them. “By the time a child reaches the age of three, he or she begins to learn that their behavior and actions, both positive and negative, can greatly impact an animal’s health and well-being. This understanding allows them to develop a responsible stewardship for animals,” said Stevens. The signing is sponsored by All for Animals, a nonprofit, humane-education organization based in Santa Barbara, and takes place Saturday, December 3, from 2-4 p.m. at Curious Cup bookstore (929 Linden Ave., Carpinteria). For more information, call (805) 220-6608 or visit allforanimals.com.